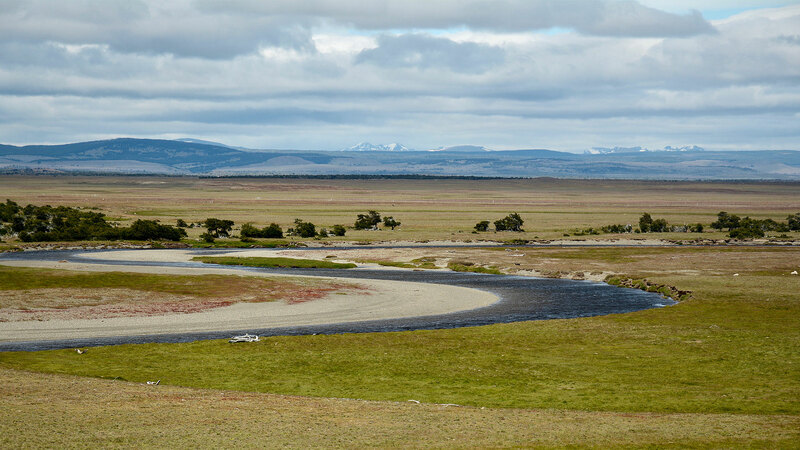 The Estancia covers some 57,000 acres and incorporated within its private boundaries we have a 20km stretch of the world renown Rio Gallegos and a further 35kms of its major tributary, the Rio Penitente, a spectacular river in its own right. 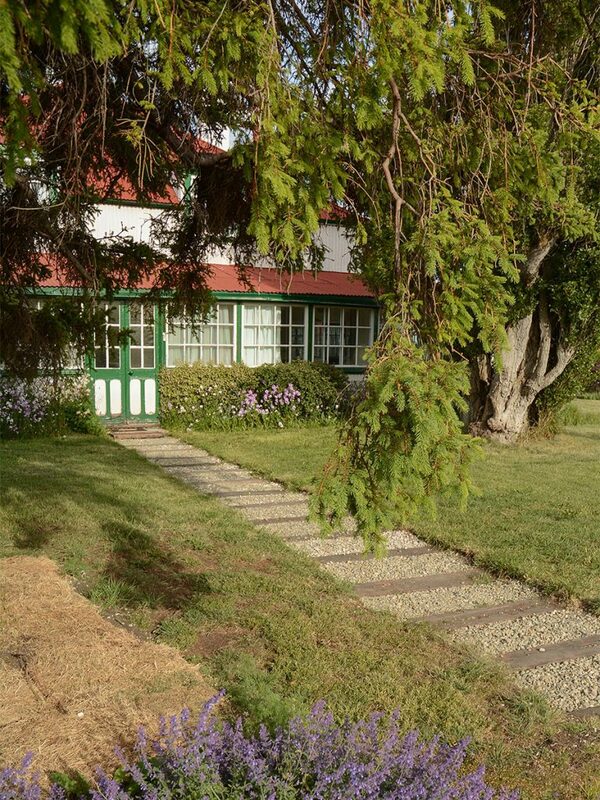 Though this can be described as a true wilderness experience, the lodge is very comfortable & retains all its original features and historic charm, having been built in this remote part of Patagonia in 1902. With the river just some 150 metres from the house, guests have spectacular views of the surrounding landscape together with the Andes as a panoramic backdrop. At Rincon we pride ourselves in running a highly efficient but totally relaxed program catering to all tastes and with the diversity of our river systems, no matter what the conditions, good fishing can always be found. The fishing at El Rincon is for both fresh run sea trout up to 20+lbs and also for resident brown trout averaging 3 to 4 lbs but with many large specimens up into double figures. 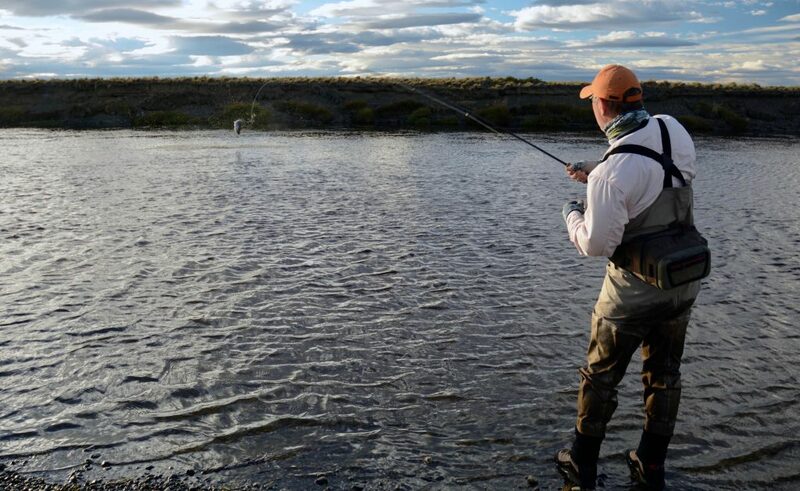 The main runs of sea trout make their way into the river system around the end of December/first week of January and continue with strong runs all the way through the season until the end of April and beyond, with guests having total access to our fishings on both the Rio Gallegos and the Rio Penitente during their stay. The fishing package at Rincon consists of 6 full days fishing/ 7 nights accommodation based on single occupancy. Inclusive of transfers to and from the local airport. Two anglers per guide. All meals, drinks (including alcoholic) are included within the price. (International and Internal flights not included). For 2019 season $4500 USD per person per week. The management team at El Rincon consists of Diego Peralta and Paul Becher. Both are passionate fly fishermen. Diego was born and raised in Rio Gallegos and has fished the local rivers all his life and knows them intimately. Paul has fished extensively around the world but has always been drawn back to Patagonia and has developed a passion for it’s rivers, over the last 15 years. Diego and Paul have been good friends and fishing companions for many years. The permanent guide team are professional local fishing guides Luciano Arata, Fedrico Quintero and Diego Peralta. 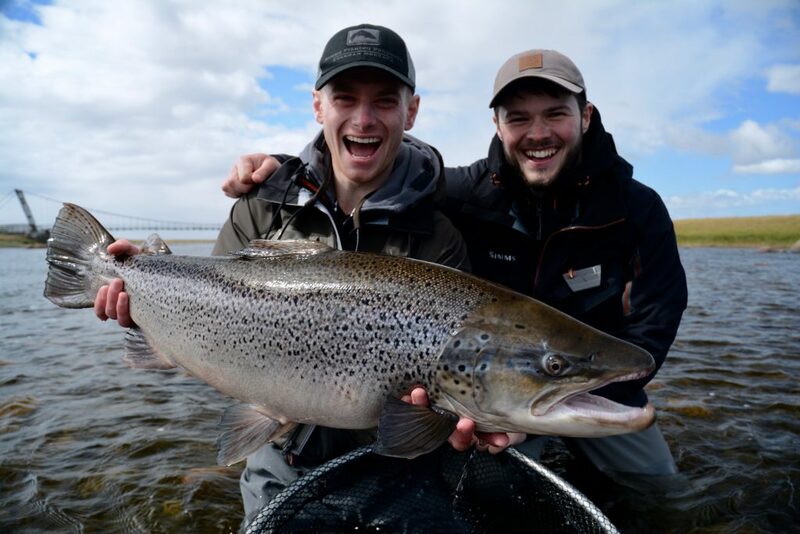 Our experienced and hard working team at El Rincon will make sure you feel at home in the one of the most astonishing Sea trout fisheries you can find. Each member of our small crew knows their job extremely well and all are an important cog in a well-oiled and very cosy package. Be sure you are one of the fortunate few to fish with us at El Rincon in 2019!